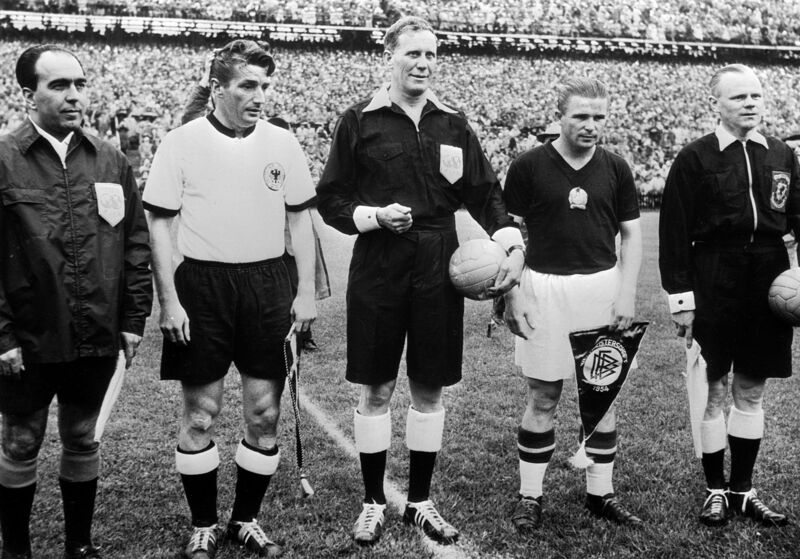 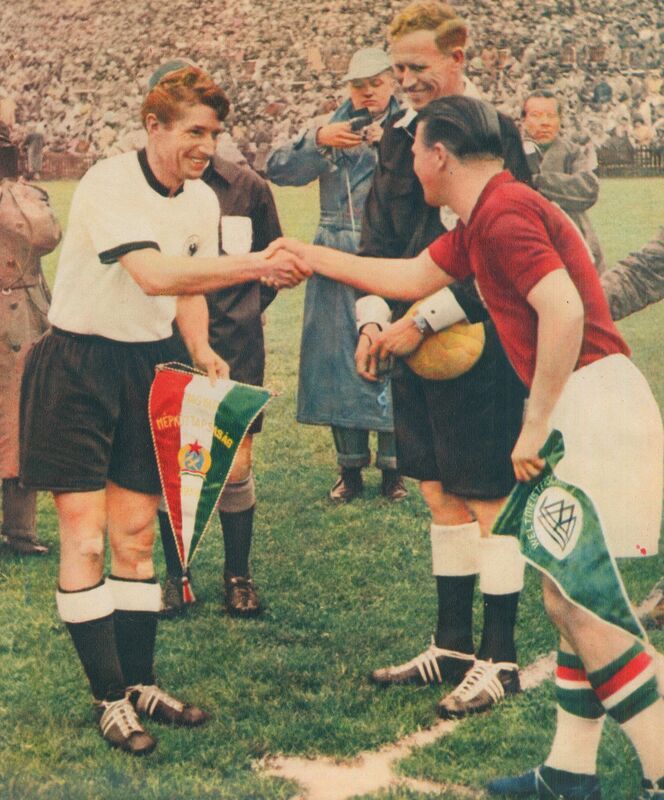 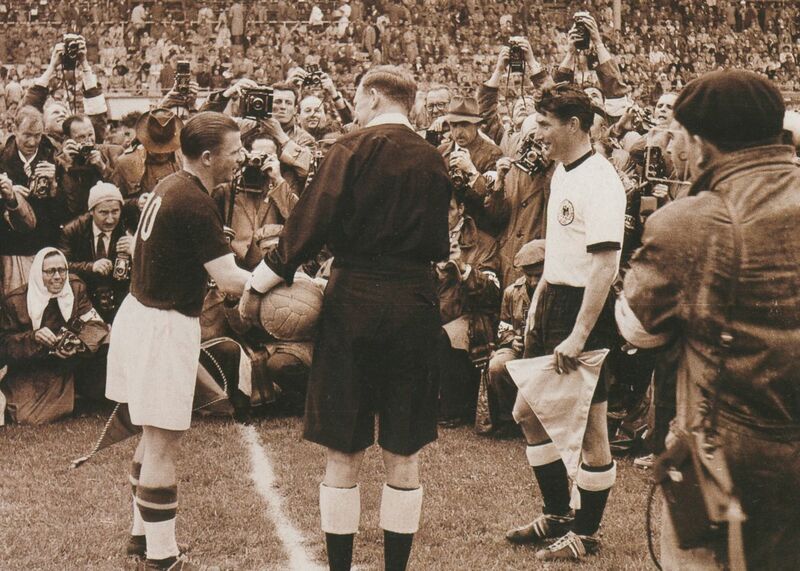 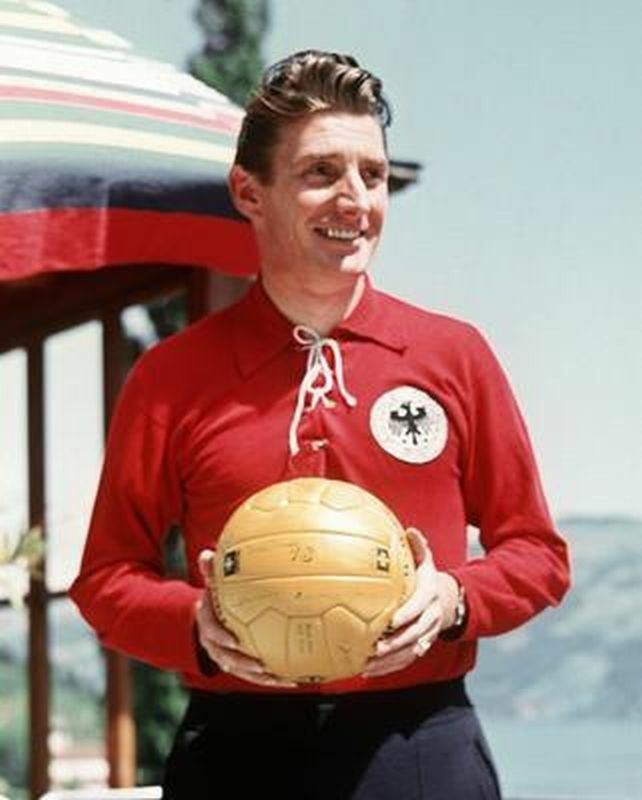 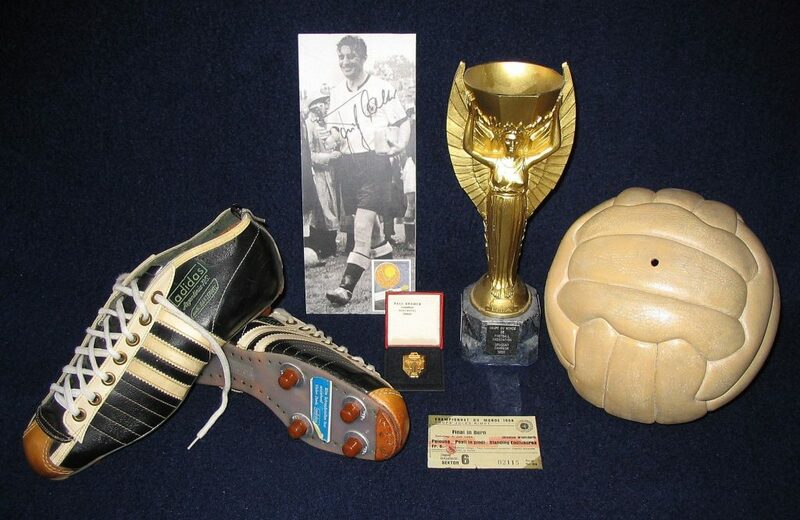 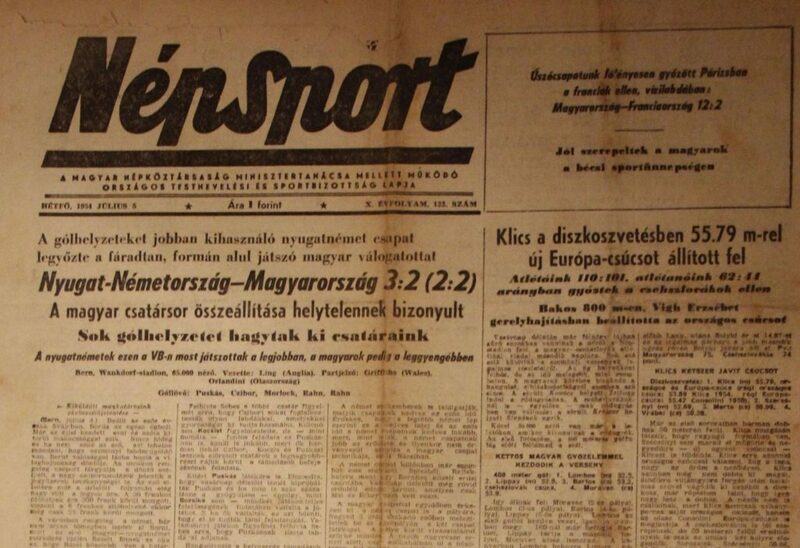 The 1954 FIFA World Cup was the first World Cup in Europe after the Second World War. 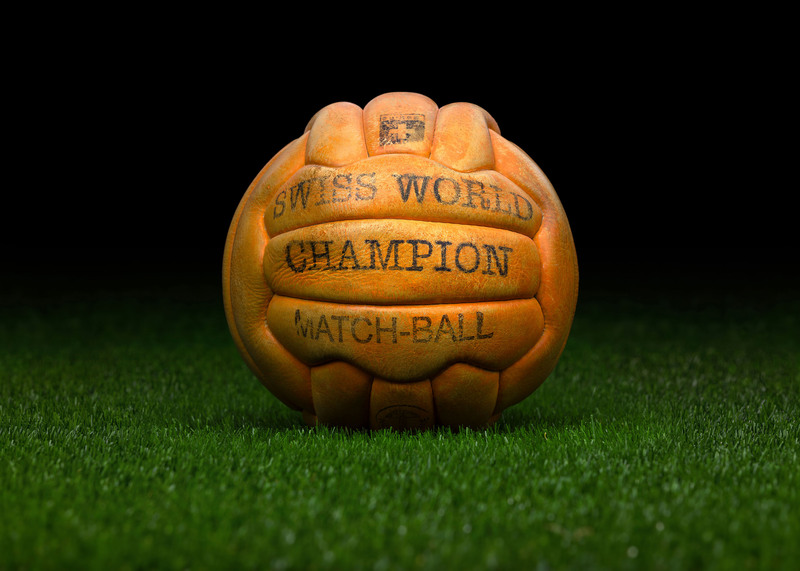 Switzerland was chosen to be the host nation since it had not been damaged from the war and had the best available infrastructure among other possible European host countries. 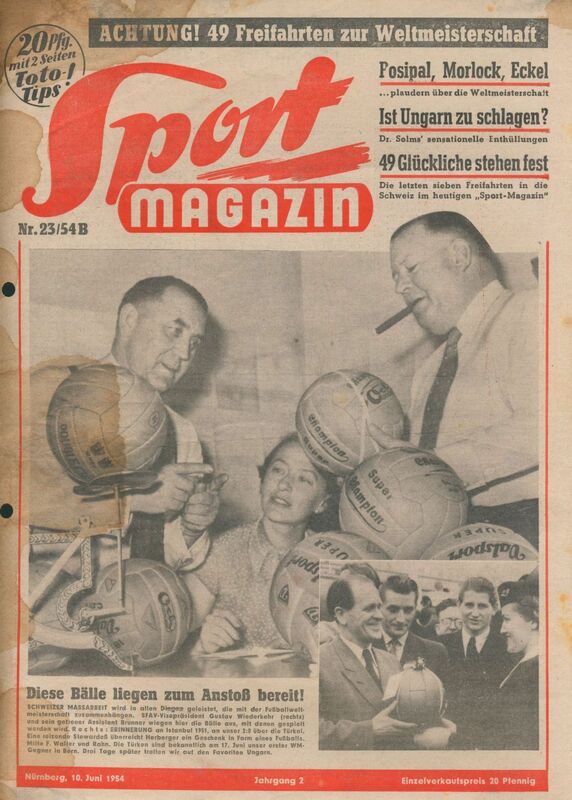 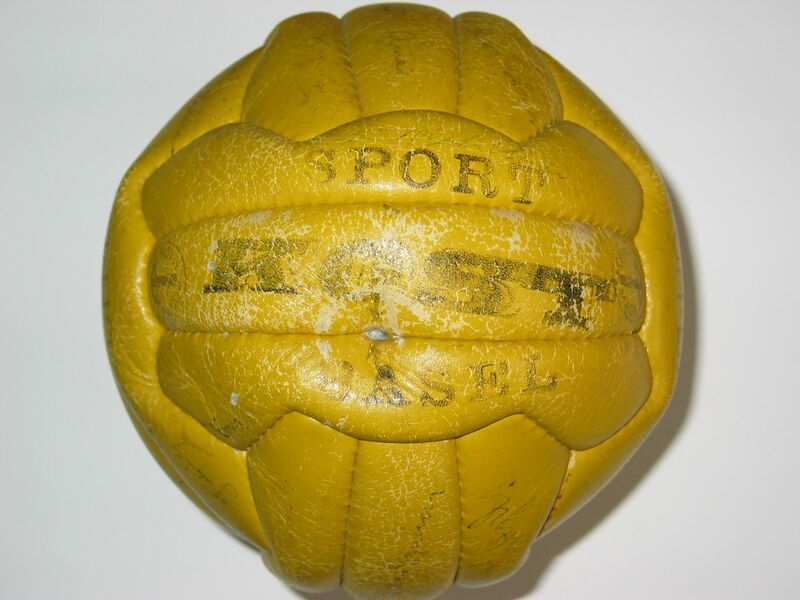 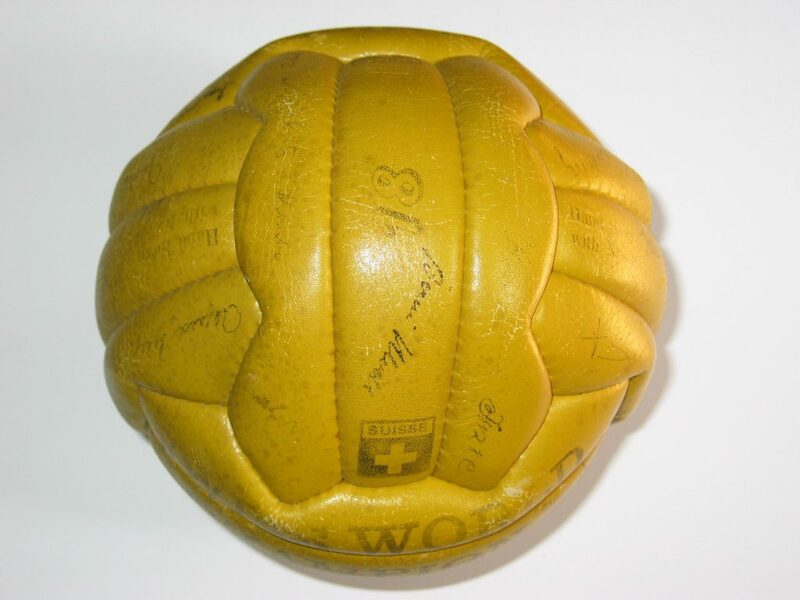 As usual since 1934, the official supplier of the balls came from the host country. 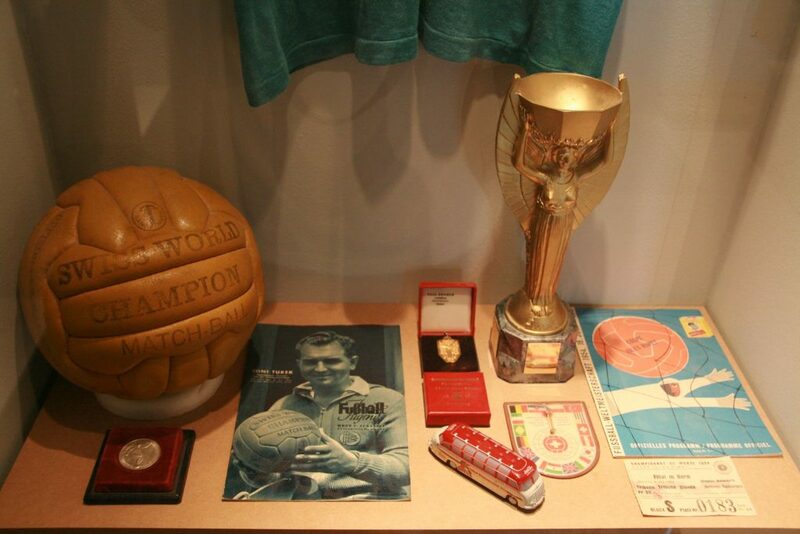 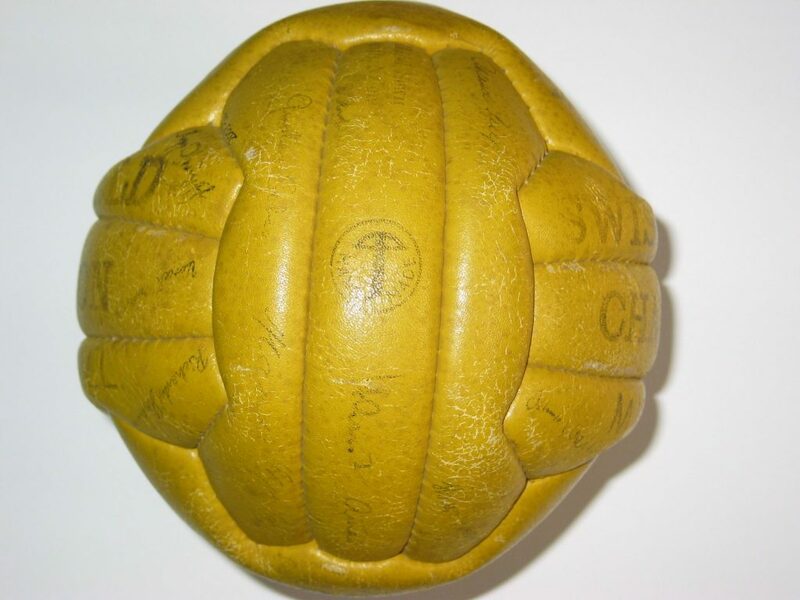 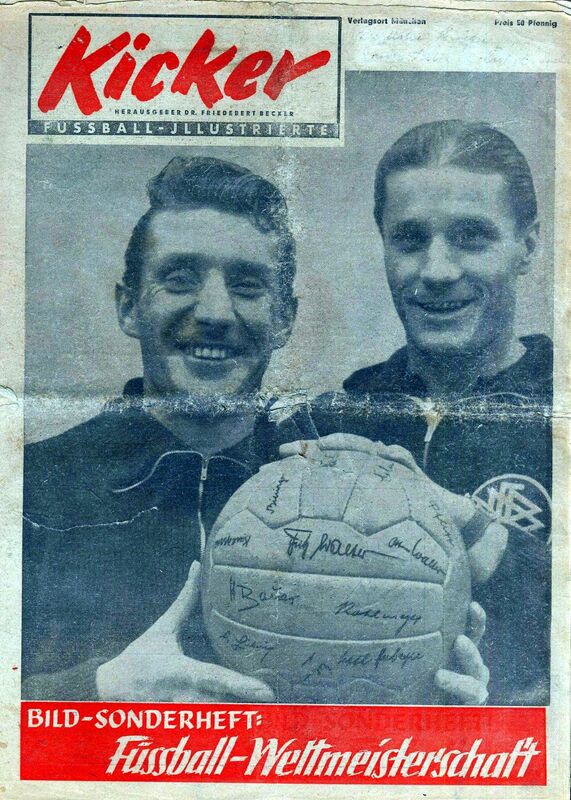 One of the Swiss World Champion matchballs (picture was taken in the First German Football Museum in Berlin) Please note that the balls that were used in the World Cup did NOT have any prints on them!